Hi friends, we have good news about convention doll MFDS 2016, yes 2016!!!. Mr Robert Best design an exclusive SILKESTONE BARBIE DOLL for our event. 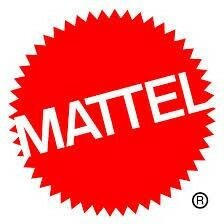 Thanks Mattel. See you in september.